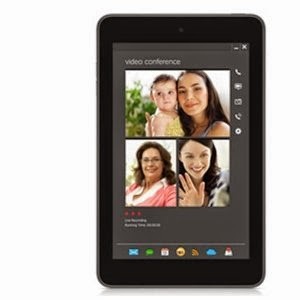 Here you can get Dell Venue 7 16GB, WiFi Tablet in Black Color at Rs.7689 only worth of Rs.11000. Please hurry to take the advantage of this discount offer on Dell Tablet. Make the final payment of Rs.7689 only. Enjoy the deal with Dell Venue Tablet.